We just added Ezugi to our growing list of gaming software providers here at BetChain, so we want you to get acquainted with this up and coming gaming powerhouse. Ezugi was founded in 2013 and in its short time it has made a lasting mark in the industry. 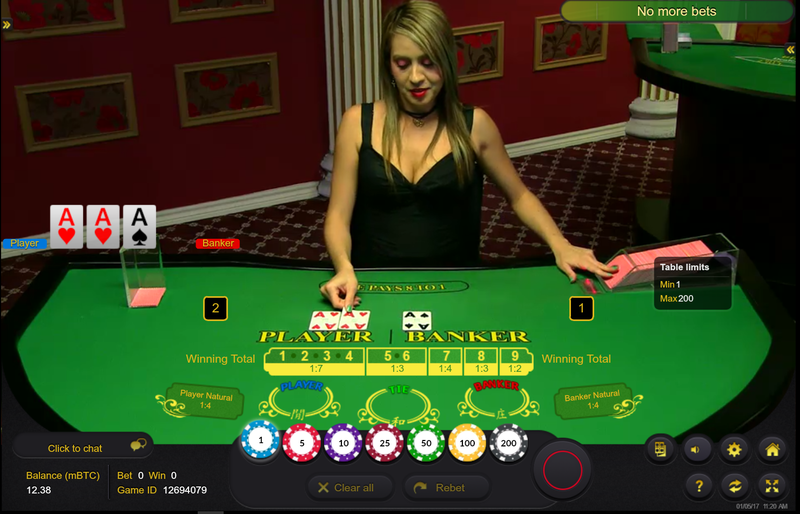 It quickly established itself as a software provider that can bridge the gap between traditional and online casinos through carefully crafted, state of the art systems. This is why it was a natural move for Ezugi to launch bitcoin enabled games. After all, the people that can appreciate Ezugi’s great gaming technology are precisely the players who are at the vanguard of technology itself and use bitcoin. This has created a great reciprocal relationship between Ezugi and bitcoin casinos such as BetChain. This great software provider is constantly refining its products to better fit the bitcoin crowd based on feedback it gets from the players themselves. 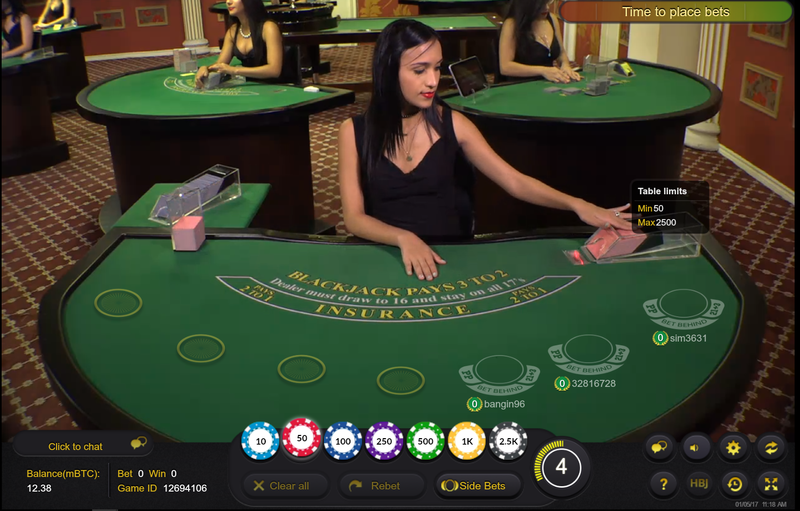 In order to bridge that gap between traditional and online casinos, bringing the bitcoin community into the whole endeavor, Ezugi decided to focus on live dealer gaming. This allows it to provide the feel of a traditional casino with the most advanced gaming technology to bitcoin players, who would find it challenging to use their coins in a traditional casino. 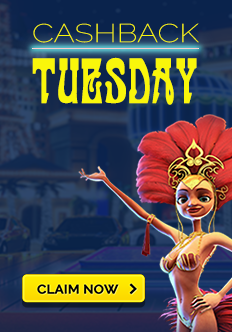 These games have impeccable graphics, suitable for the most demanding players out there, as well as great original content and amazing twists on some casino classics. That is the true essence of Ezugi, and it has been delivering on these key elements with an ever increasing audience of players. Our players were among those who started to ask about Ezugi, so that is why we decided to integrate their games here at BetChain. In partnership with this great software provider, we were also able to expand the game selection for our players, with high quality, entertaining games. We are also very impressed with all the social features that Ezugi games have. This is clearly another positive step in our relationship with our players and one of the most coveted features in Ezugi games. The social features allow BetChain players to share with their friends and other players when they hit those huge jackpots. Ezugi games are clearly at the top of the field, so go ahead and try them out, right here at BetChain. 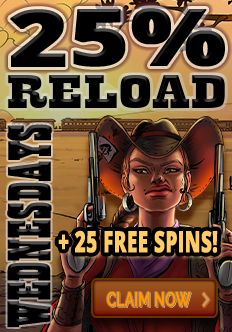 We will enhance your gaming experience by providing all the top-notch services you are already familiar with. 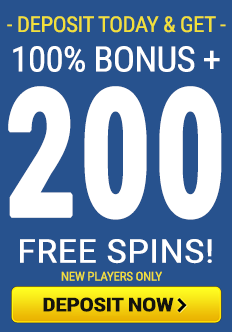 The only thing left to do is to hit a jackpot on our brand new Ezugi games, and let everyone out there know that BetChain offers the best gaming experience out there!